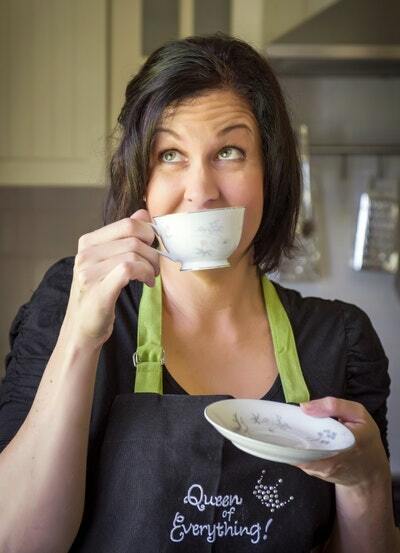 Australia’s favourite Stay-at-Home Mum, Jody Allen, is back with this indispensable recipe book and ideal companion to her revolutionary bestseller, The $50 Weekly Shop. 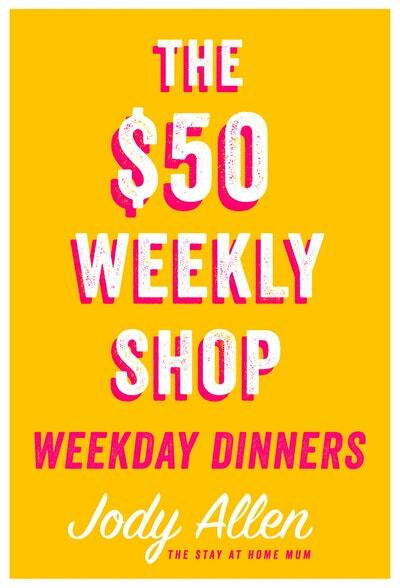 Featuring easy, economical recipes the whole family will enjoy, The $50 Weekly Shop Weekday Dinners will show you how to plan ahead and prepare a range of all-new and all-delicious meals on a very tight weekly budget. 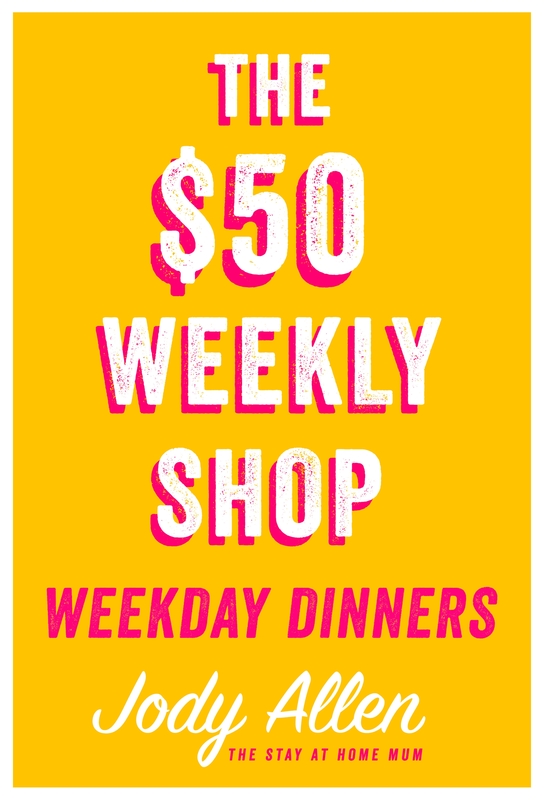 Crammed full of fast, friendly dinner ideas – including tips on how to make any recipe more cheaply – this book is an essential kitchen companion for all Australian families. 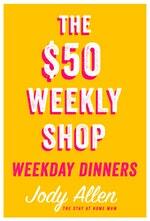 Love The $50 Weekly Shop Weekday Dinners? Subscribe to Read More to find out about similar books.